by ceciliemo ~ September 17th, 2012. 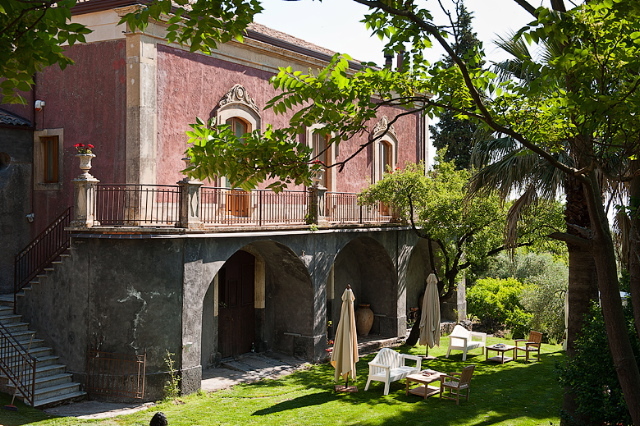 Filed under: Hotels in Italy, Latest News. 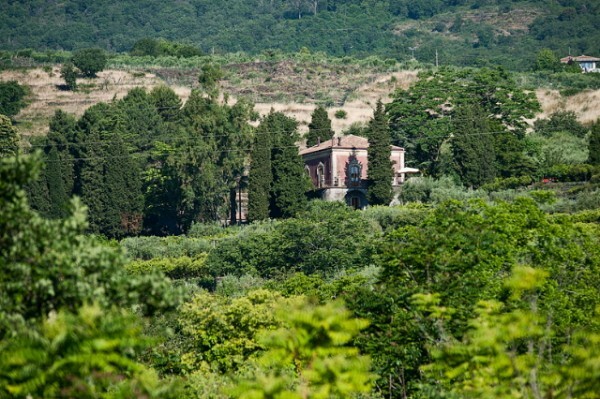 Want to stay in a small boutique hotel – but you need a little help to find it? Then I can recommend using a professional travel website. I have listed several here on my blog, in the left column, under “search hotels”. My favorite is i-escape.com and sawdays.co.uk. And I also recommend the newest one, Welcome Beyond. 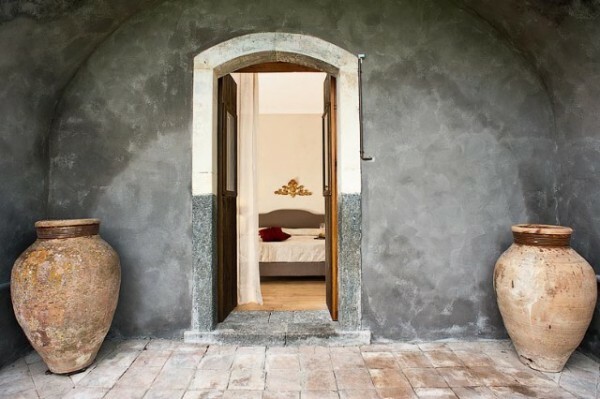 Here I found Monaci delle Terre Nere, a beautiful small 6-bedroom hotel in Sicily, Italy. Located near Mount Etna, amidst an organic farm overlooking the Mediterranean Sea. 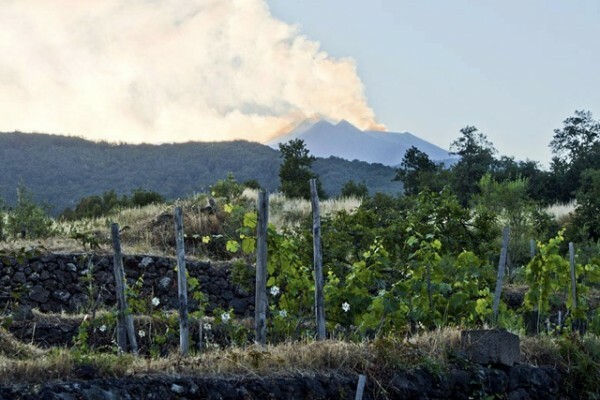 Maybe a choice for next trip to Sicily?